The Supreme Court directed to reconstitute the Special Investigation Team (SIT) to probe into the matter of black money. “We now direct the Union of India to issue appropriate notification, as directed by this court in its earlier order, as expeditiously as possible, and not later than three weeks. 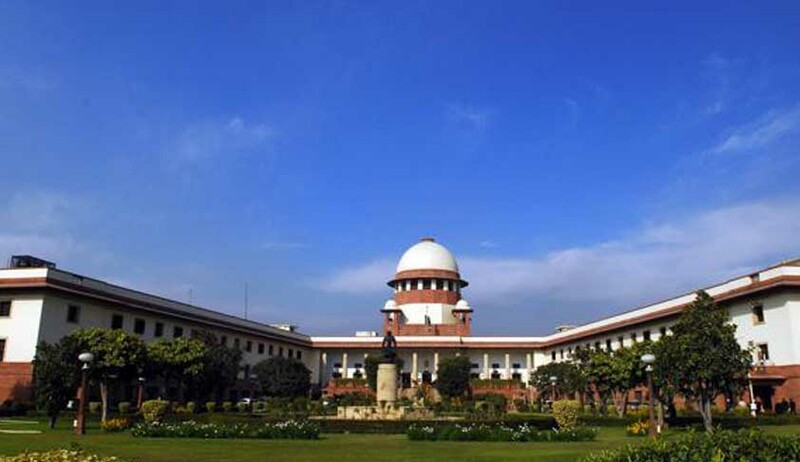 We also request the chairperson and vice-chairperson of the SIT to initiate actions as expeditiously as possible,” observed the bench comprising of Justice H L Dattu,Justice Ranjana P Desai and Justice Madan B Lokur. The new SIT would consist of Justice (retd) M B Shah as its chairperson and Justice (redt) ArijitPasayat its vice-chairperson. The SIT was established in the year 2011 to monitor the probe conducted by government agencies. The team was led by Justice (retd) B P Jeevan Reddy. Earlier he had expressed his inability to lead the team. Further the government had also hesitated in issuing the notification given its opposition to the creation of the SIT. Further the apex court also directed the Centre to make public all details regarding 26 account holders in Liechtenstein Bank in Germany who were investigated in the case. The Solicitor General Parasaran informed the apex court about tax evasion of these 26 individuals who hold account in Liechtenstein Bank in Germany. This piece of information was passedby the German Tax department in the year 2009. The status update of the case is that out of 26 the investigations against 18 individuals are over. The prosecution procedure has been initiated against 17 of them, one person is already dead. The remaining eight cases, no evidence of tax evasion or wrongdoing had been found and hence no action was being contemplated. Moreover the court also assured that all necessary orders would be passed if the SIT faced any difficulties in performing its role.